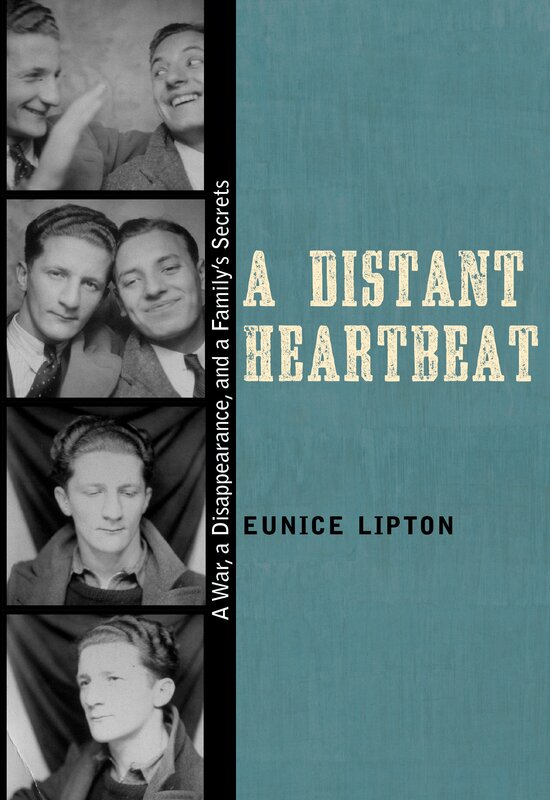 Decades later, Eunice Lipton stumbles upon clues for this silence, uncovering details of Dave’s exhilarating political life in New York, his shuttered romantic life, and his deep friendship with another volunteer. A Distant Heartbeat tells a tale of passion and heroism, centered on a fierce competition between brothers, a packet of missing letters, and the unforeseen results of family betrayal. Eunice Lipton is the author of Alias Olympia: A Woman’s Search for Manet’s Notorious Model and Her Own Desire and, more recently, French Seduction: An American’s Encounter with France, Her Father, and the Holocaust. She lives in New York and Paris.